Ideal for 3' x 6'6", 3' x 7' and 90 x 200cm size beds. 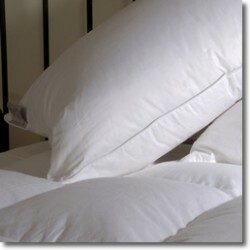 A great duvet for larger beds. The duvet will keep you completely covered at night. 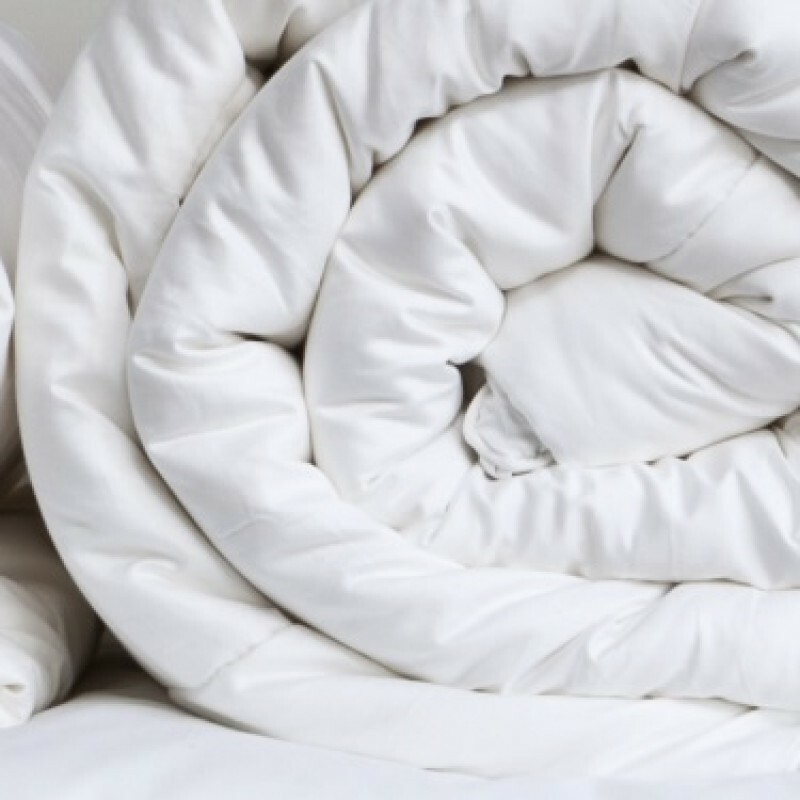 The Hollowfibre 'Dacron Comforel' filling closely matches duvets that are filled with the finest natural down & it gathers in soft clusters which give a lovely cosy feeling to your duvet. This duvet can be machine washed and dried.